A society must create lots of sunshine for its miners as they need the sun most! And ‘to be remembered, to be respected’ is a good sunshine; ‘safety in the mine’ is a good sunshine! 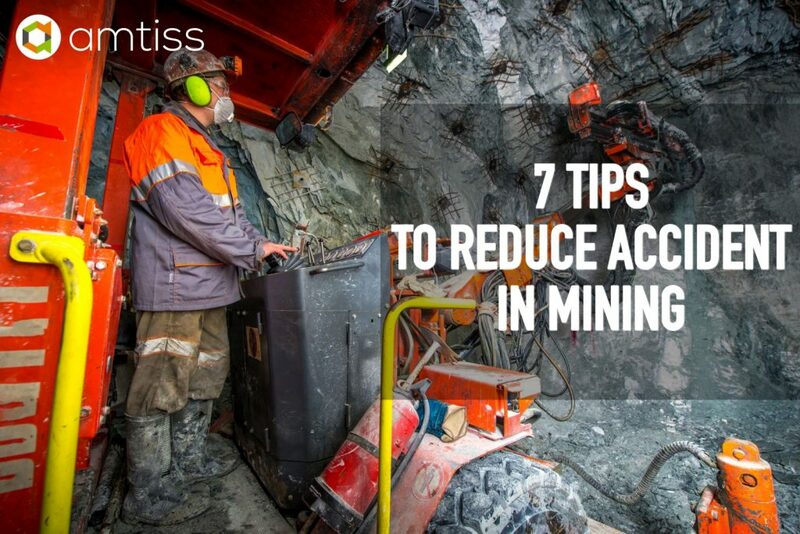 Accept that the mining industry is inherently filled with danger and stay alert every moment on the job. Watch out for your colleagues as well and never let your guard down. Accidents with major impact can occur in a moment of carelessness. When planning tasks, don’t think only of completing them as efficiently as possible. Allot extra time and money for safety requirements. Never compromise the safety of your employees when trying to meet deadlines or to boost the quality of work. All risks should be assessed, including the possibility of accidents. Try to eliminate risks as much as possible. Where a risk still exists, provide your team with clear instructions and educate them on how to mitigate it. All team members should undergo regular safety training. This should not just apply to new team members. Even long-standing employees should be made to attend refresher courses. Safety training sessions that contain theory and practical components can be very helpful. There is a litany of safety equipmentthat mining workers use for their protection, from helmets to safety glassesand gloves. It is essential that all workers wear the necessary safety equipment at all times. All team members should follow safety instructions with no exceptions. A supervisor must also be diligent about following up and enforcing the rules. Never allow more people to enter a site that are allowed. Supervisors also need to know the whereabouts of all team members throughout each shift. Likewise, all workers should be kept informed about what their fellow team members are doing throughout the day. When accidents happen, all team members should know exactly what to do. Safety procedures must be clearly defined. When documenting the safety procedures, describe the various incidents that might occur, what needs to be done and whom to contact. Safety procedures should be displayed prominently in locations that can be easily accessed by team members. Ensure all safety equipment is serviced regularly and satisfies all the latest safety standards. Never try to save on safety equipment. If an item no longer complies with the current safety standards, replace it, even if this means increasing expenses or delaying a project. Never allow staff to use outdated safety equipment, even for a short period of time. The number of safety-related incidents in the mining industry is high. Unfortunately, some of the tragedies that have occurred could have been prevented. Don’t repeat the mistakes, following the 7 tips can help more significant.